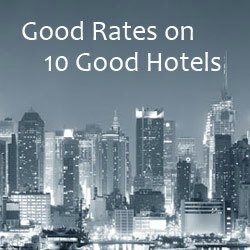 You’ve probably heard about how you can bid on good hotel deals at Priceline.com . In big cities like New York, they also have what they call “Express Deals” where you select hotels through a similar process but there’s not bidding required. And with this special promotion from Priceline, you can get an additional 10% off a New York City hotel with a 3-star or better rating. You just have to book the hotel as an “Express Deal” and use coupon code BIGCITY6. Taking an additional 10% off your hotel is s great deal. That saves you $15 a day on a $150 hotel room. 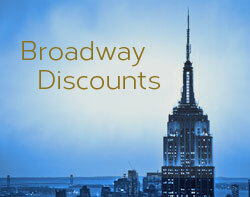 Get 10% off Priceline Express Deals Hotels in New York City. You need to make your reservations by September 16, 2013 to get the 10% discount.